Cresco Labs to Acquire Origin House in Largest-Ever Public Company Acquisition in the U.S. Cannabis Sector. Cresco Labs is one of the largest multi-state operators serving the medical and adult-use cannabis market in the United States. 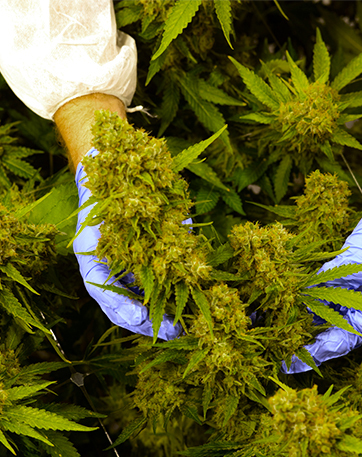 A differentiated grower, processor and retailer of premium cannabis, Cresco Labs focuses on entering highly regulated markets with outsized demand potential. Cresco Labs has an attractive geographic footprint, operating in six of the seven most populated states with total exposure to more than 150 million people. 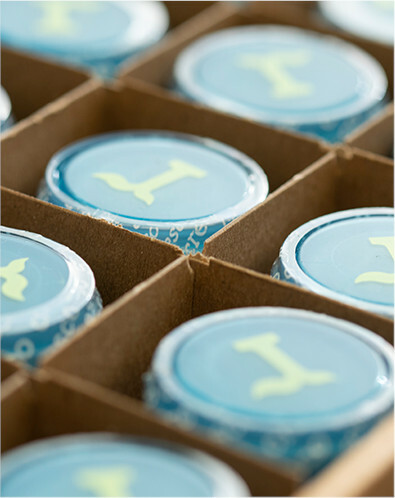 Since its founding, Cresco Labs has implemented a CPG strategy to build market share and has focused on two key areas of the value chain: the creation and distribution of branded products. This approach is helping Cresco Labs to build the first national brand in the cannabis industry. 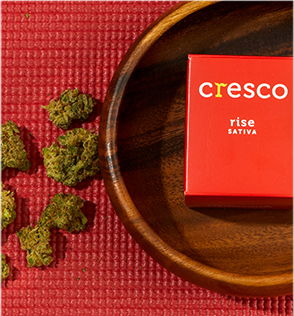 Cresco – an everyday cannabis brand with above-average quality. remedi – designed for the medically-minded patient. Reserve – a premium cannabis line. Mindy’s Kitchen – a line of fun, fruity confections. 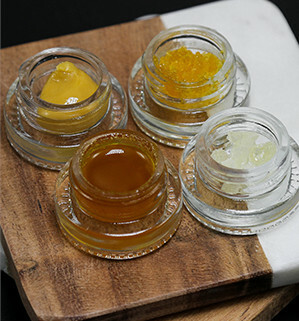 With a portfolio consisting of approximately 350 products and 5,000 SKUs, Cresco Labs has consistently demonstrated the ability to place its branded products on the shelves of most dispensaries in a targeted state. The CPG and wholesale strategy enables Cresco Labs to maximize its points of distribution and drive revenue growth independent of the expansion of its retail presence. Cresco Labs has repeatedly proven its ability to get access to markets, get operational, get products to market, and start taking market share faster than its competitors. In both Ohio and Pennsylvania, Cresco Labs was the first cultivator to bring products to market, had the first dispensary approved to open, and conducted the first sale of product to a patient in those states’ programs. Cresco Labs’ professional, proven approach to the application process has enabled the company to consistently achieve top application scores in the limited license markets it has entered. As a result, Cresco Labs has established a significant presence in medical cannabis markets that have high barriers to entry and limited competition. Having successfully navigated the most highly regulated markets in the country (IL, OH, PA), Cresco Labs has a repeatable process in place to guide its expansion into other markets. Founded by two executives who successfully scaled a national financial institution during a period of heightened regulatory scrutiny, Cresco Labs’ senior leadership team combines regulatory compliance expertise with best practices from the consumer packaged goods, commercial agriculture, manufacturing, healthcare and pharmaceutical industries. The Company’s product development, branding and marketing efforts are run by the former Global Creative Director at Nike, who leads a team of experienced executives recruited from companies such as Lifeway Foods, Gatorade and MillerCoors.